The Philadelphia Section won its third straight Pritsch Cup with a 13.5-4.5 victory over the New Jersey Section at Sunnybrook Golf Club in Plymouth Meeting, PA Friday. 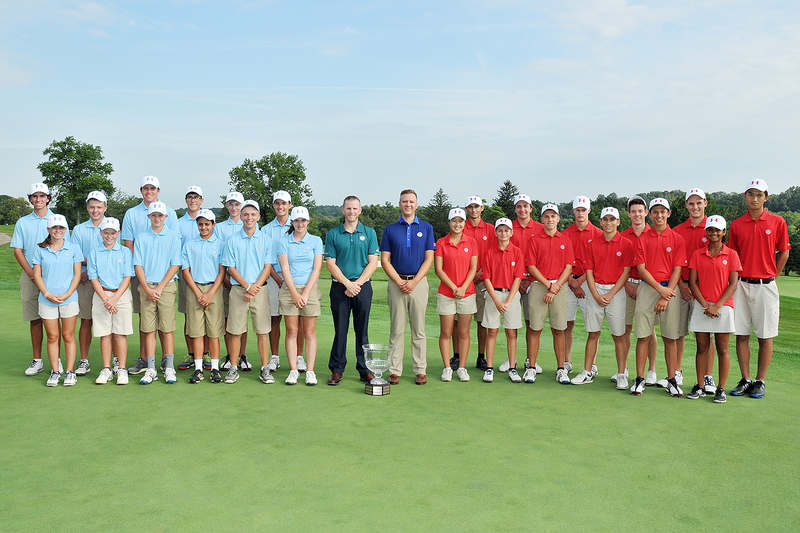 The Pritsch Cup, now in its 11th edition, is a Ryder Cup style match play event. It brings together the top 12 juniors in the New Jersey and Philadelphia Section. New Jersey won the first eight years, but Philadelphia has cut the lead to 8-3. The Pritsch Cup is in memory of Jon M. Pritsch, a 17-year-old who passed away in May 1991. Pritsch was recognized as a nationally ranked competitive golfer before his passing. Brian Li was the first player to get Team New Jersey in the winning column, earning a 4 and 3 victory in his singles match over Thomas Butler. TJ Terpanick, who was 4 down through 12 holes in his singles match, won four of the last six to halve the match. Derek Weaver and Garrett Kessler, who were paired in the same group, both won their singles matches. Weaver won 1 Up over Win Thomas, and Kessler had a 2 and 1 victory over Joshua Ryan. Zara Jacob earned the final point for Team New Jersey with a 2 and 1 victory over Elizabeth Beek. Team Philadelphia sweeped four-ball play, 6-0. 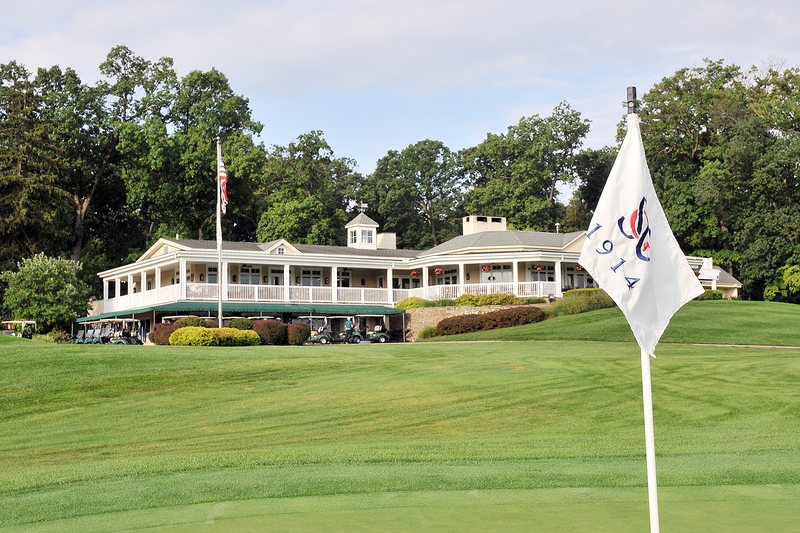 The Philadelphia Section hosted this year at Sunnybrook Golf Club, just 10 miles outside of Philadelphia. The New Jersey Section will host next year.